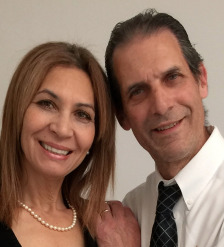 We are a very successful husband and wife team that specializes in the selling and leasing of Real Property. We work low key in getting our sellers and buyers together to make a deal that they will all be happy with. The selling, leasing and listing of property is a combination of both art and science; but the real test is to get the most careful and detailed data from both parties so that the result will be a match of needs between the seller and the prospective buyer. The proof is our very successful 50 years plus combined experience in the field. You will like our dedicated service, clear, logical and to the point. We match buyer to seller resulting in the sale, if properly done.